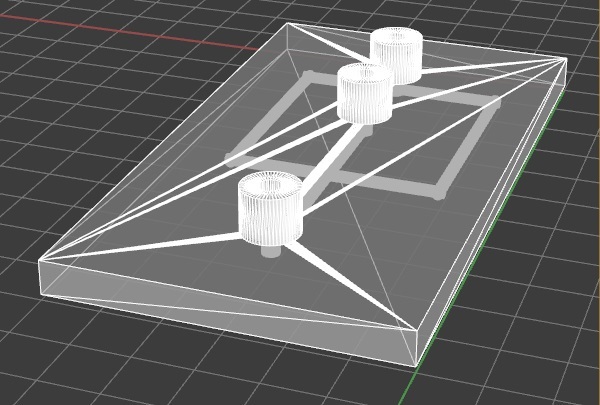 The 3D Printer Designed as an all-in-one Solution for Microfluidics. 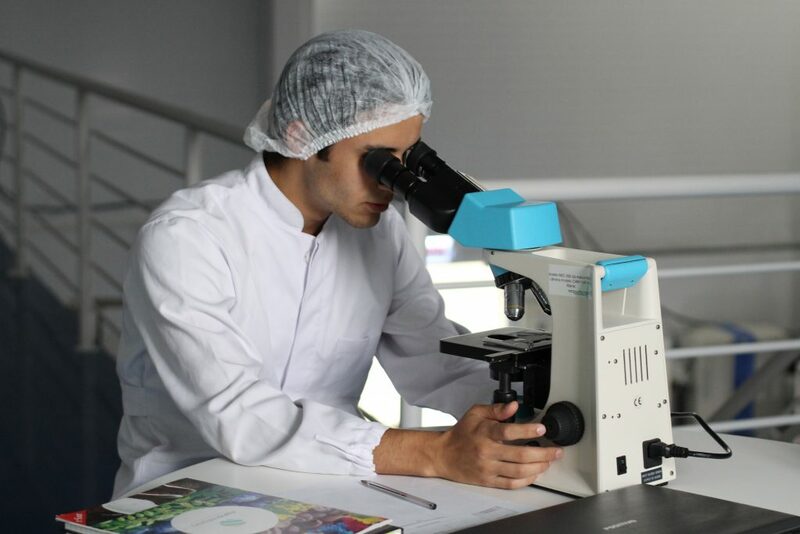 The MiiCraft µMicrofluidics Printer is optimized for universities and research institutions who have tight deadlines and require high quality parts . 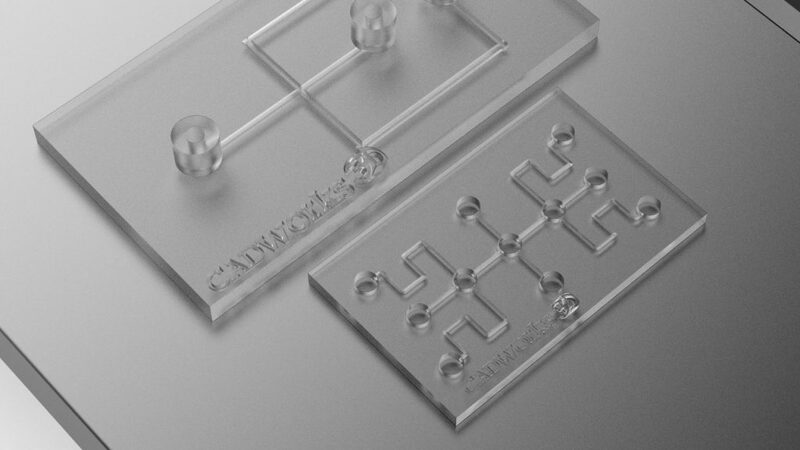 Create reusable master moulds within one hour (dependent on height) utilizing the MiiCraft µMicrofluidics Printer and our proprietary resin developed for PDMS applications. 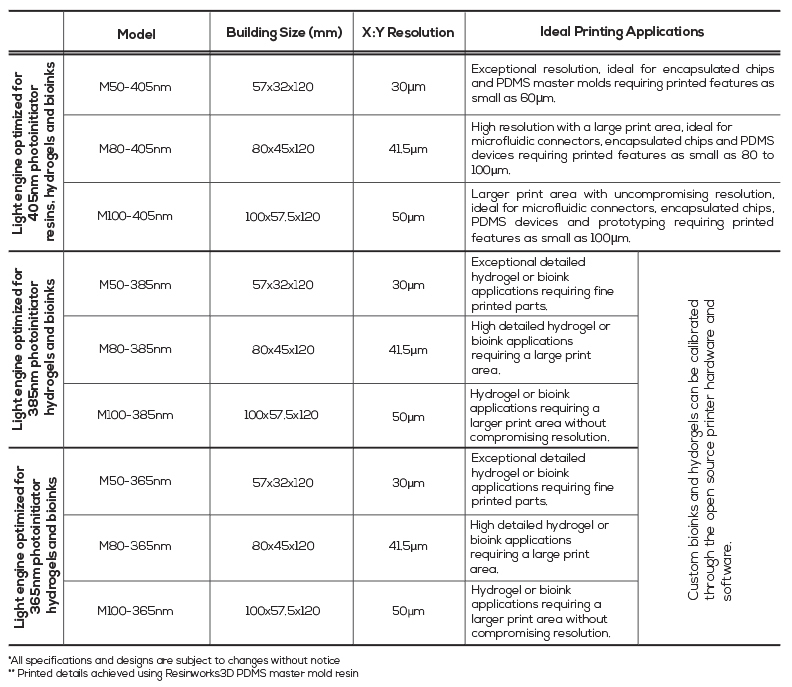 Expect material costs to be approximately $5 per mould (size dependent). 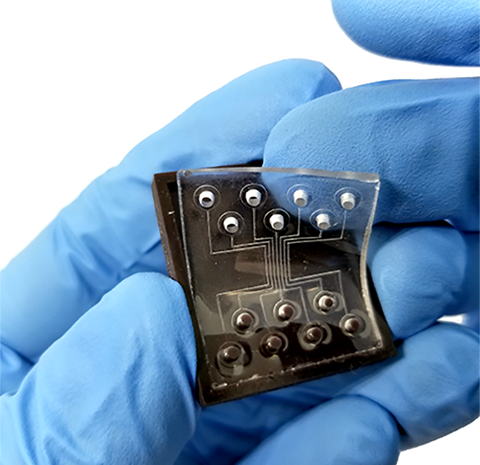 Print microfluidic chips with exceptional surface finish, transparency and detail. With the MiiCraft µMicrofluidics Printer you can achieve a minimum channel width of 70µm and height of 30µm.